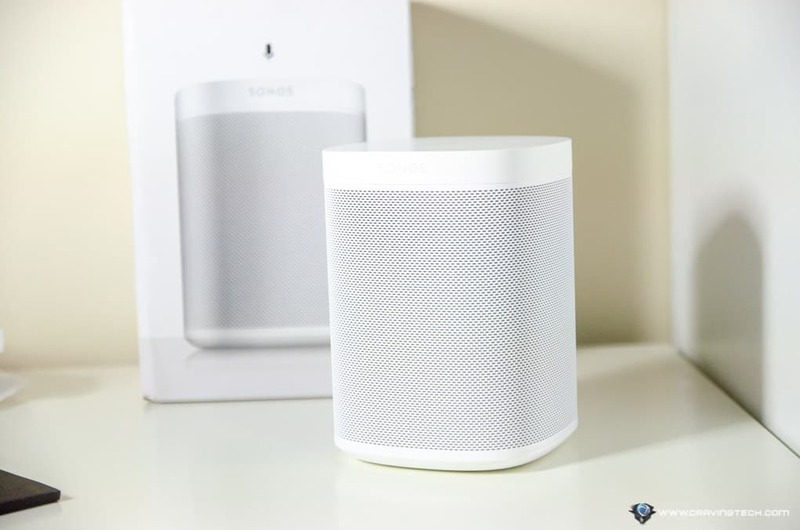 Sonos One Review – Sonos One is Sonos’ first smart speaker that has the Amazon Alexa digital assistant built in. Sonos ecosystem has already been thriving with a variety of bigger speaker models such as the Sonos Play:5, Sonos Play:3, and the recent Sonos Beam soundbar. For a Sonos fan who is looking for something smaller, there is always the Sonos Play:1. 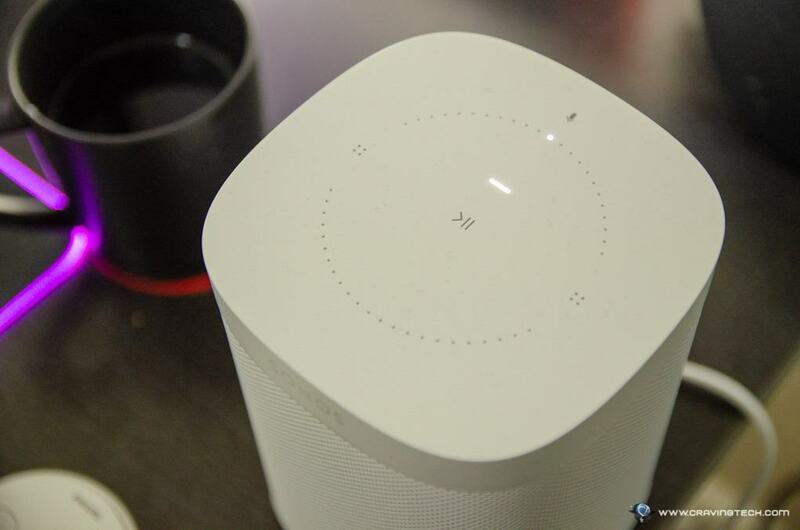 However, with the recent technology shifts to digital assistants inside smart speakers (predominantly by Alexa), Sonos users were left in the dark. At least, not until Sonos One came along to complete your whole Sonos setup at home, or at work. 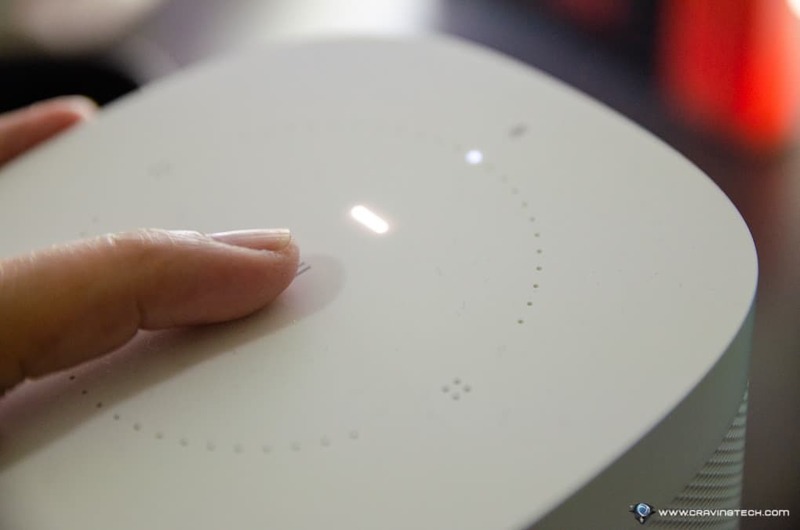 Sonos includes a network cable in case you need it during the setup (and can also be used for connecting directly to your router or to provide internet accessibility to non-wireless devices if you’re using Boost setup). Installation was very easy to follow through Wi-Fi, thanks to the step-by-step wizard within the Sonos app. I’ve never had an Amazon Alexa account before so I was quite happy to be guided during the whole installation and registration as well. If you are familiar with the Play:1, then Sonos One will feel straight like home. It has a similar resemblance, though the top panel has been replaced by touch screen controls. It’s more modern and works as responsive as the Play:1 hard buttons. A single tap can be used to change volume and also to disable Alexa, in case you don’t want her to monitor your conversations all the time. You can do a swipe to skip tracks. I left the microphone on for the whole 2 weeks of testing and so far it never got triggered unless I specifically wanted Alexa to do something for me. Sonos One has an overall minimalist, traditional speaker looks with a bit of weight in it. It’s a great trade-off considering all the amplifiers and custom-built drivers packed within a single unit. And boy, they sound great. 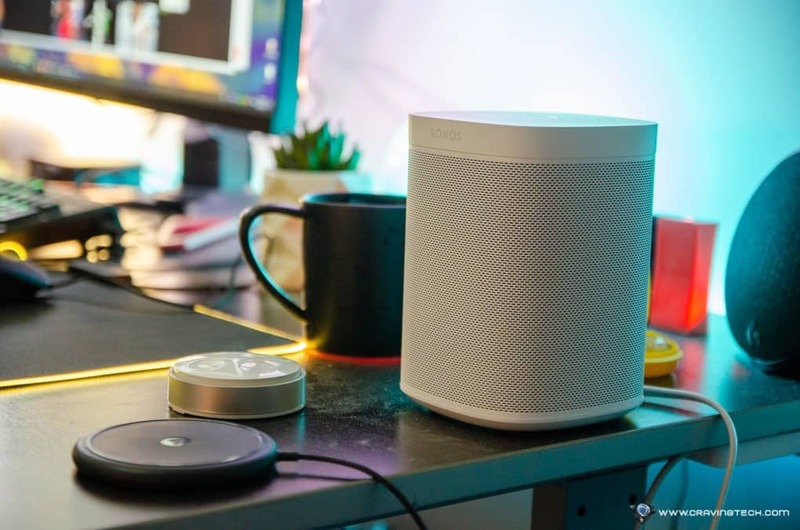 Sonos One can be considered as a compact speaker compared to the other Sonos models, and it can perfectly fit a busy desk, bookshelf, or even at the kitchen counter. Compared to a few other, popular Alexa-supported smart speakers out there, Sonos has a more superior sound. Other speakers are quite tiny in comparison and from listening the sound comparison tests, Sonos One outdo most of them by far. Sonos always amazes me in the sound clarity department and Sonos One does not disappoint either. It has the same sound signature of the Sonos Play:1 (I think) so don’t get it if you just want a sound upgrade from your Play:1. 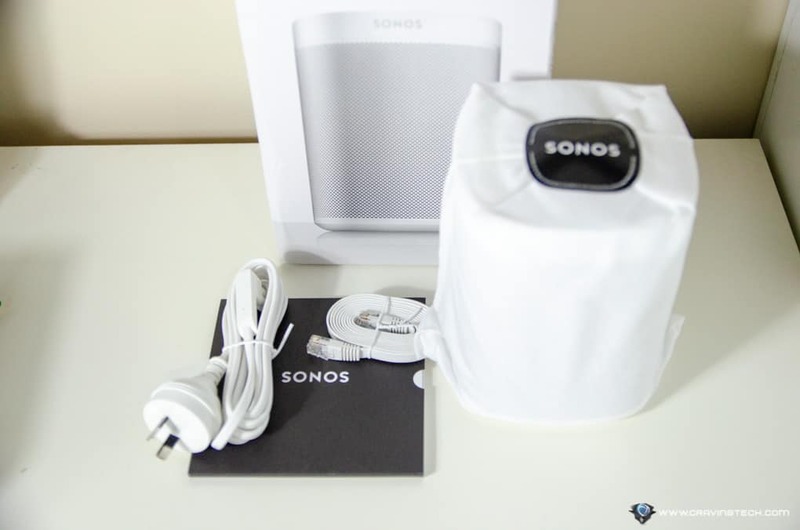 Sonos One sound fills the whole room and it never sounds weak, or lacks of power. 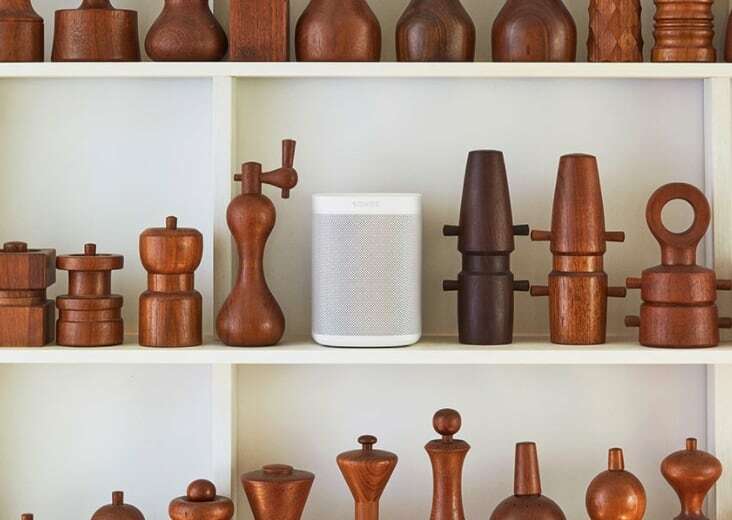 Sonos One is, however, a great, new addition to your Sonos ecosystem and with Alexa support, you can now do much more. If you have smart home devices, you can tell Alexa (through the Sonos One speaker) to turn lights on and off, change a thermostat’s temperature, and more. 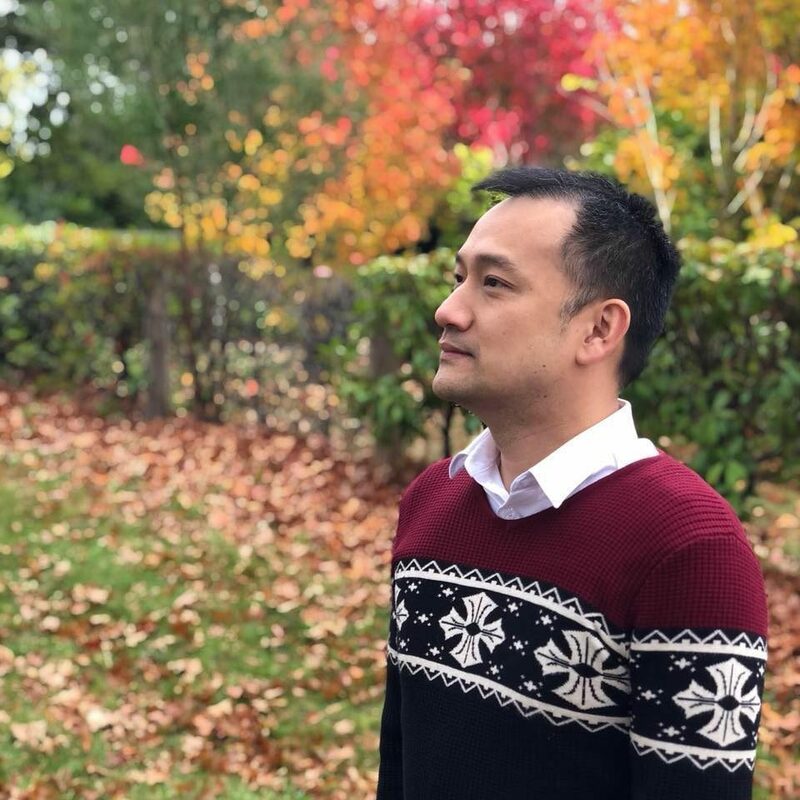 You can also go the traditional way of asking Alexa questions such as the weather for the day, currently playing movies in the cinema, and more. My favourite hidden gem is telling Sonos One to wake me up in X minutes whenever I want to take a quick nap. Definitely much easier to set a quick alarm/timer without having to touch your phone or have it nearby. Sure, I can do a “Hey Siri” to set an alarm, but it tends to add a new alarm on top of my existing ones. I also love that I can tell it to turn my bedroom lights off while I’m on the bed, or as I walk out of the door (works on Philips Hue 2.0 light bulbs, Lightstrips, and Lamps). Compared to the Ultimate Ears MEGABLAST I’m currently reviewing, Sonos One feels more responsive and it has a nice, audible sound when Alexa affirms me that she’s listening to my call. And thanks to the recent Sonos update to support Apple AirPlay 2, I can ask Siri on my iPhone X to “Play my Pop playlist on my Bedroom Speaker”. 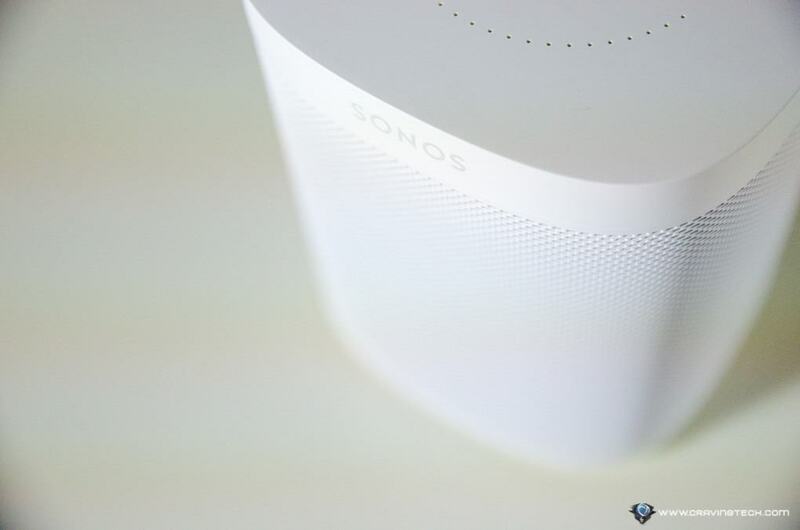 AirPlay 2 is supported also on the Sonos Beam, Playbase, and the second generation Play:5. However, as long as you have one supported speaker within your whole Sonos setup, AirPlay 2 will work (i.e can be streamed) to the other speakers like the Play:3 or Play:1. There is no direct support for Siri on the Sonos One itself like how you call Alexa, but you can either use Siri on your iPhone, change the stream on your Apple Music app to Sonos One via AirPlay while you are playing a song, or use the Sonos app to browse your Apple Music collections and play them. Google Assistant support is coming later too this year. Sonos One has made me wanted to listen to more music just before I go to bed. Its sound clarity and quality are excellent, and having an Alexa-supported smart speaker next to my bed means I can ask it to turn my lights off, or set a timer without lifting a finger. I can also ask Alexa to play a song, but you need to have the premium account of some music services like Amazon Music, Spotify, or Deezer in order for it to work. With the recent support to AirPlay 2 as promised by Sonos earlier this year, Sonos One is a godsend to those who have tapped into using iPhone, iPad, and Apple HomeKit smart devices like Philips Hue or the Elgato Eve. 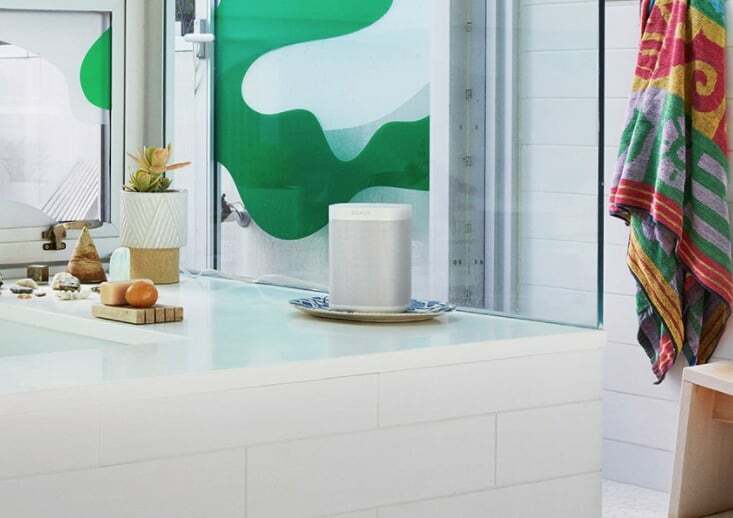 Google Assistant is coming next this year and it will even open up to more users and market. 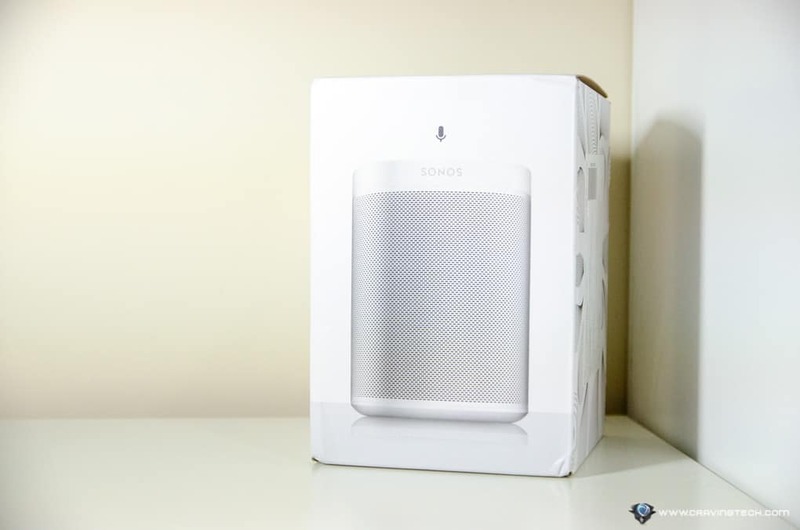 Sonos One is available now at major retailers around Australia for A$299 RRP.